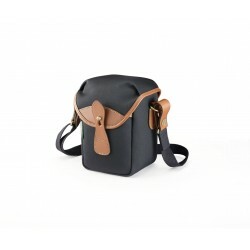 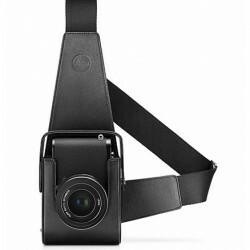 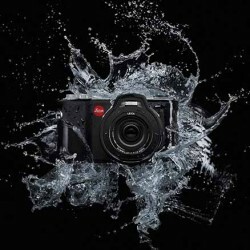 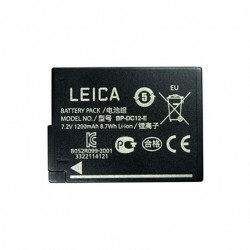 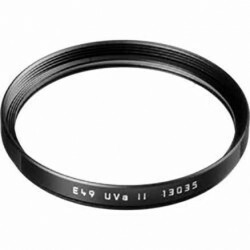 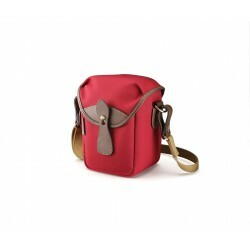 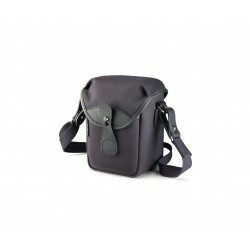 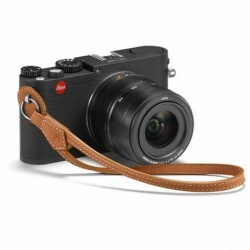 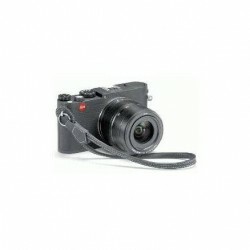 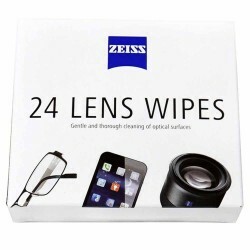 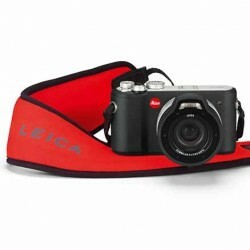 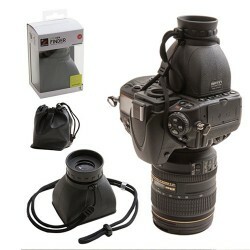 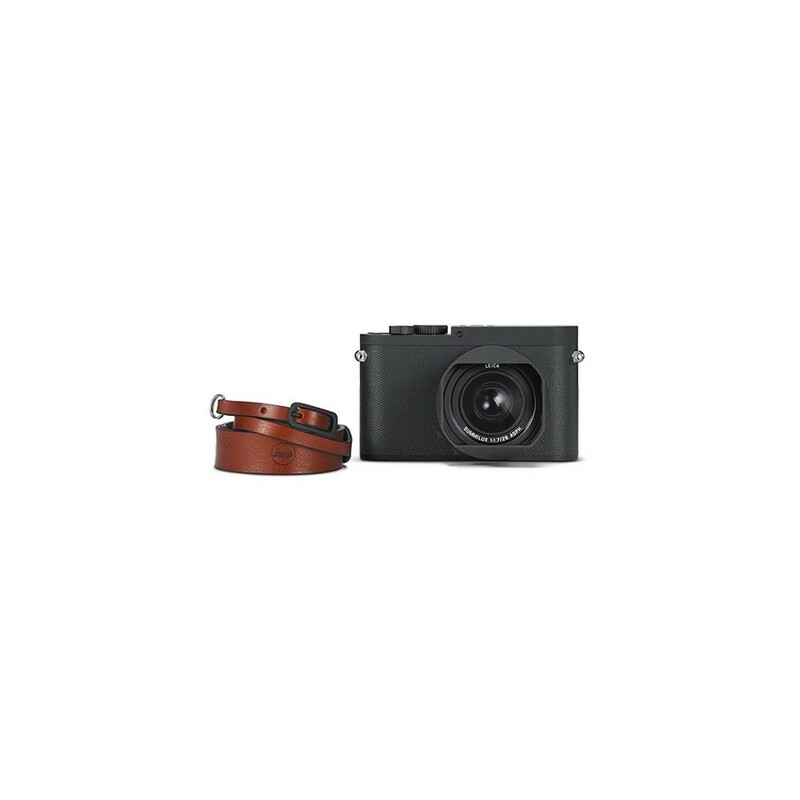 Supplied with: 2nd battery, dedicated premium leather strap, lens hood, lens cap, charger, power cable EU and uk power cable. 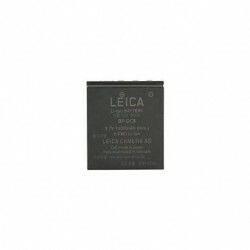 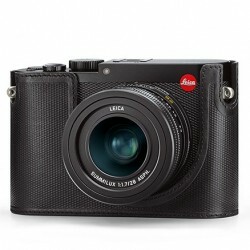 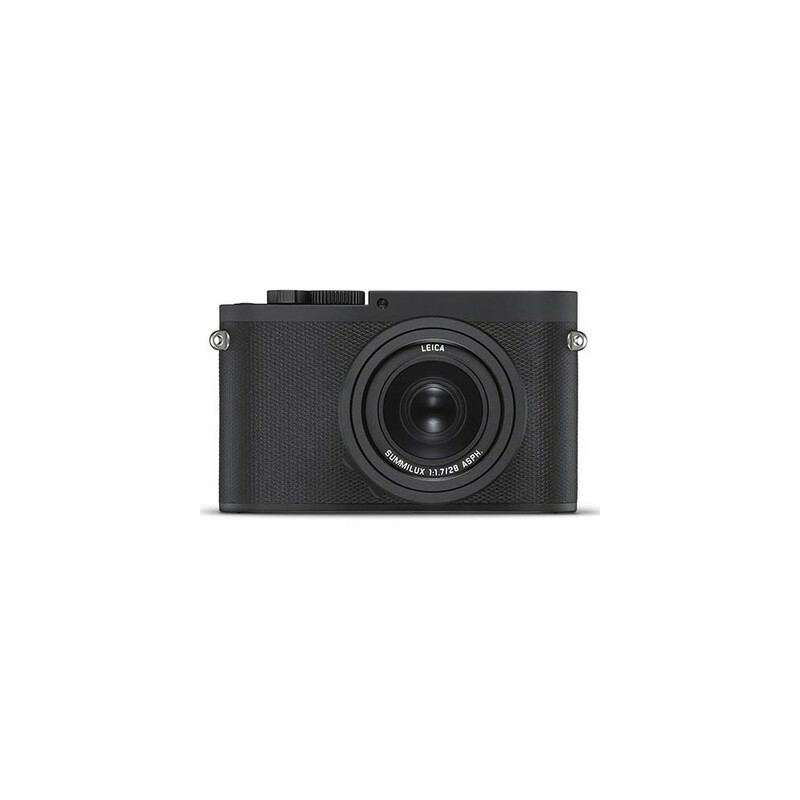 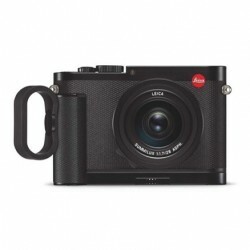 The Leica Q has well-established itself as a full-frame compact camera for all occasions and types of photography. 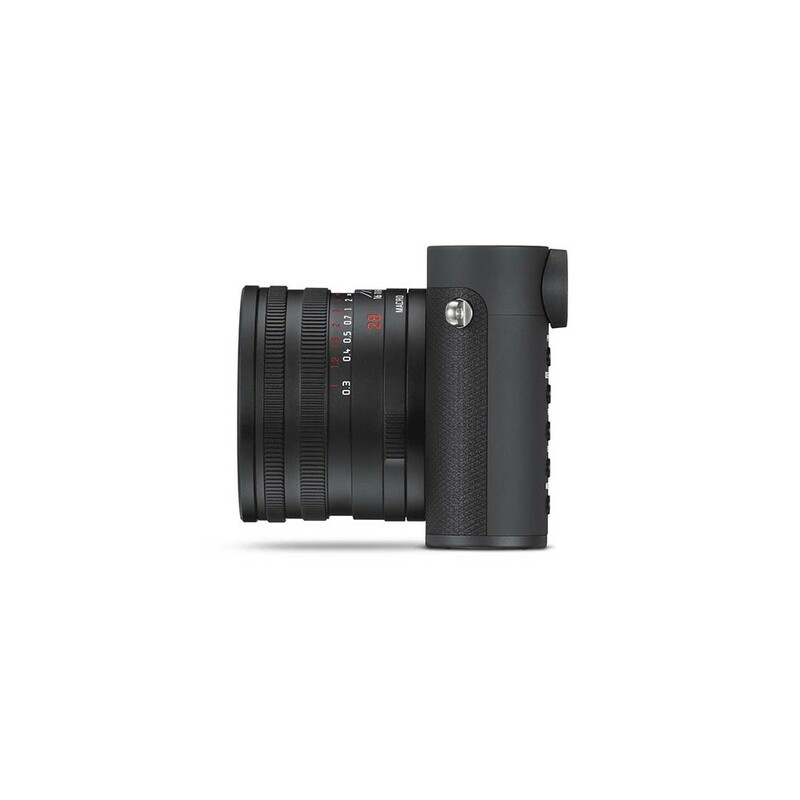 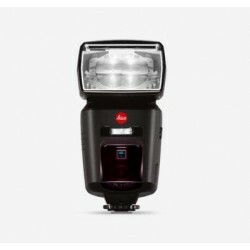 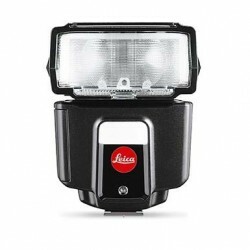 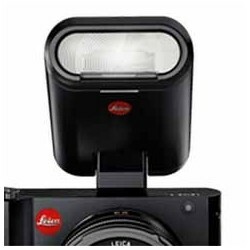 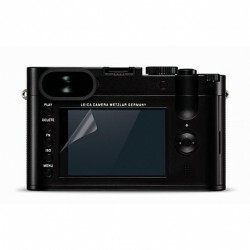 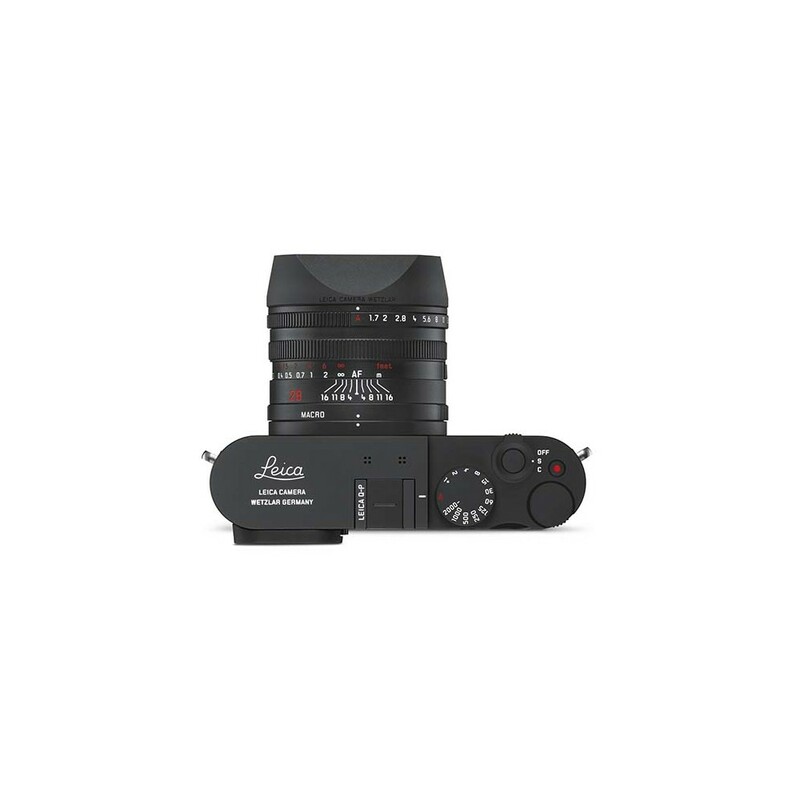 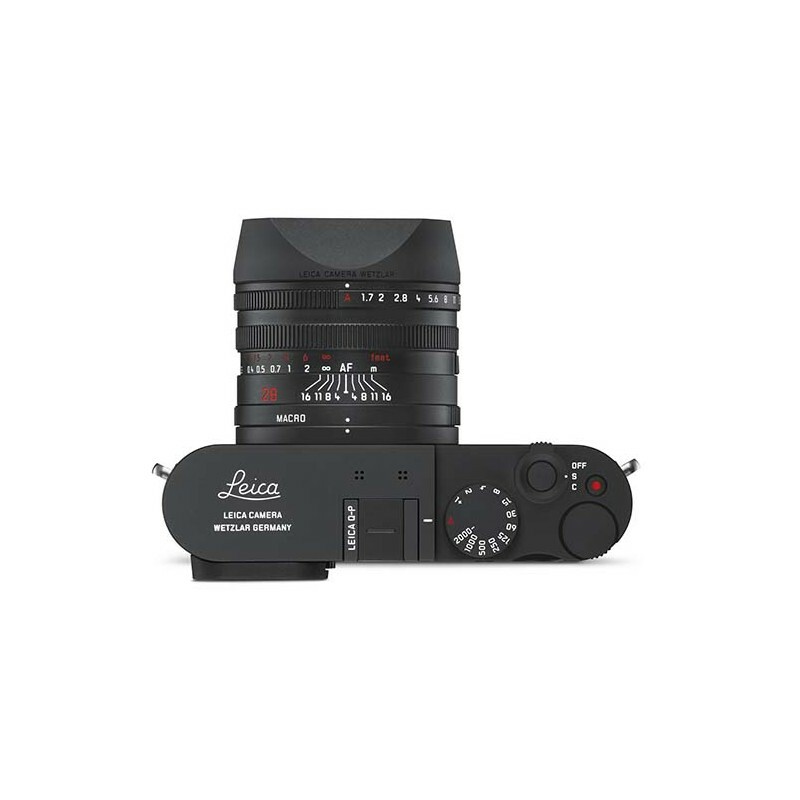 The new Leica Q-P sees a redesign of the acclaimed Q, forgoing the iconic red dot and applying a matte black, high-resistance paint to make a true statement of understatement. 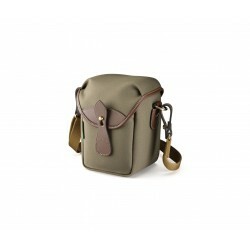 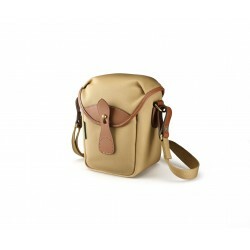 The Q-P comes with an exclusive brown leather carrying strap and an additional battery. 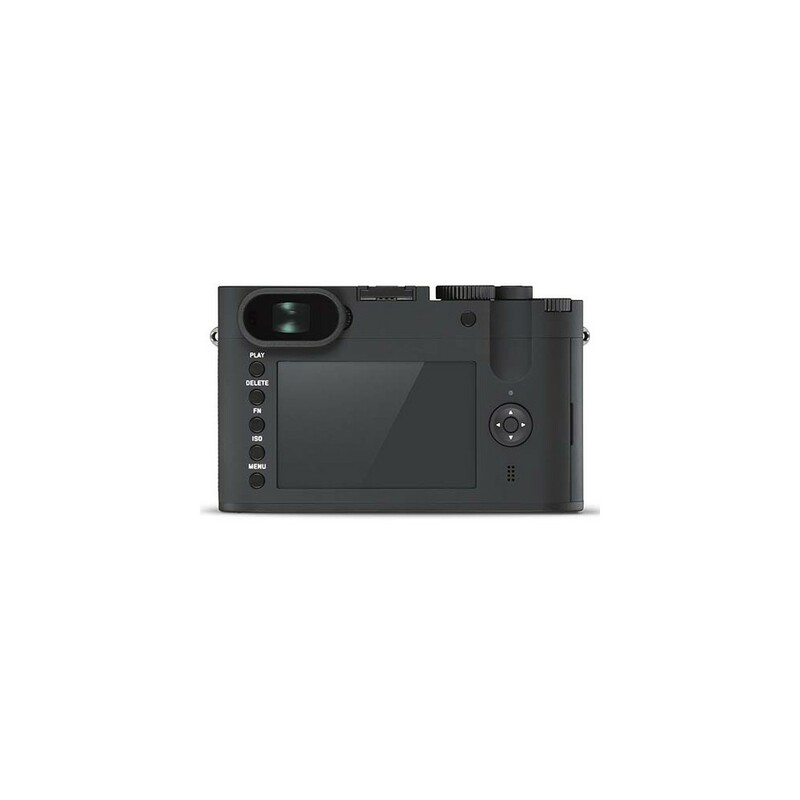 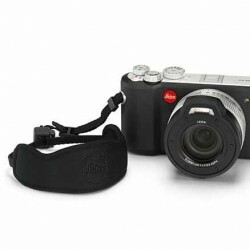 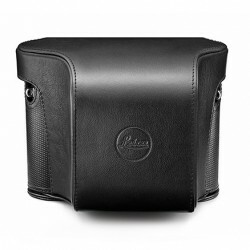 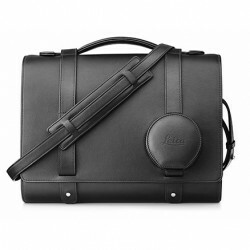 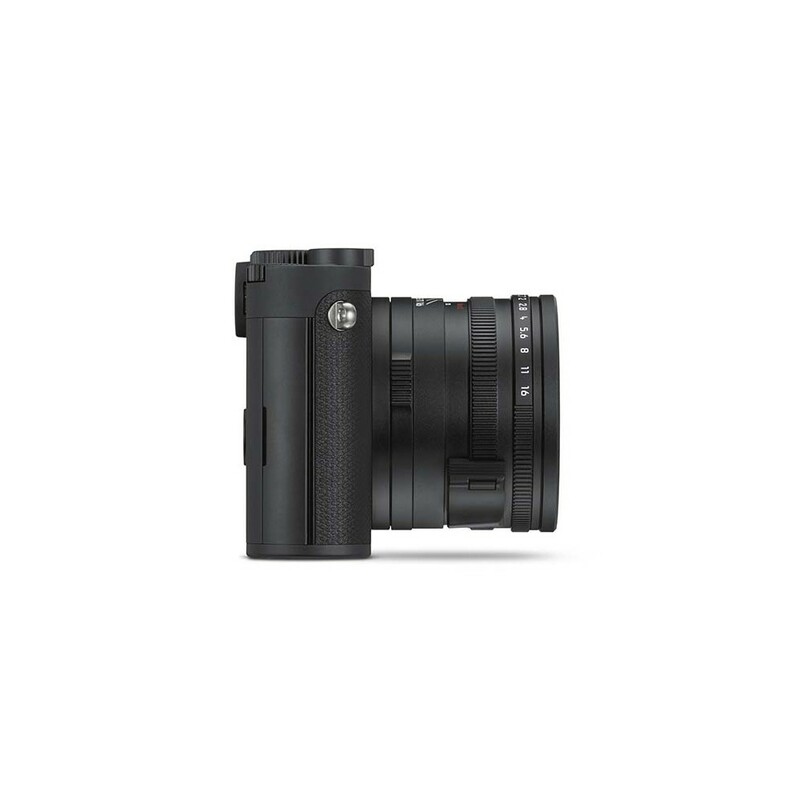 Just like the Leica Q-P itself, the accompanying accessories have been pared down to the essentials, combining functional design with ease of use.